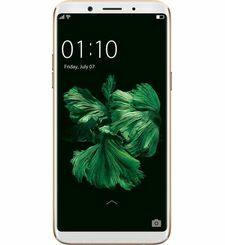 The OPPO F7 ticks all the design boxes, with an elegant back cover that catches the eye with a subtle yet mesmerizing interplay of light and shadow from different angles. With a choice of bold fashionable colors, the F7 is also a genuine style accessory fit for any fashionista. Treat your F7 phone like a personal style signature, by choosing the color that best represents your individuality - shiny Solar Red, soothing Moonlight Silver, or unique Diamond Black. 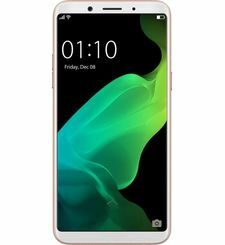 OPPO F7’s performance is 80% higher than its predecessor. 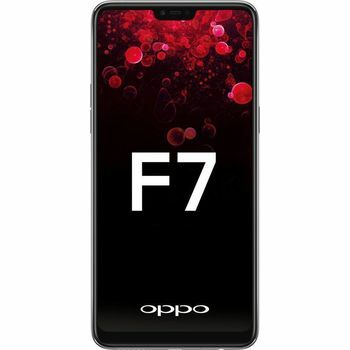 With a formidable 4GB RAM and 64GB ROM taking center stage, the F7 not only runs fast and smooth, but does so with significantly less power and a greater storage capacity so you can store a whole lot more on your device. Bring out your whimsical side by personalizing your selfies, group shots and videos with anything AR that catches your fancy. Rabbit ears – why not? Fairy wings – definitely! Superhero powers – bring it on! Stay in vogue with irresistibly cute AR stickers that will make you the king or queen of likes on social media. Seeing the big picture – 16% more to be precise - takes on new meaning with the impressive 88% screen-to-body ratio of the F7. Whether you’re exterminating online enemies, admiring anime creations or taking in friendly texts, this borderless screen will work to your advantage. The Super Full Screen features 2280 x 1080 pixels with an astounding high color volume, which brings every scene to life. Bigger, clearer and more vivid images make for a realistic and immersive experience. 25MP AI-Powered Selfie The OPPO F7 is your gateway to beautiful selfies like never before. The 25MP AI beauty selfie camera captures the very essence of you by using AI Beauty and Sensor HDR technologies. Be awed by selfies that not only come alive, but portray you at your flawless best. 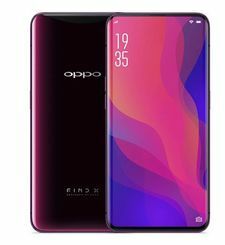 A Revolutionary Viewing Experience The OPPO F7 lets you take it all in with a 6.23-inch FHD+ all-encompassing screen that stimulates your senses across all your everyday mobile phone experiences. With its best-in-class 88% screen and 19:9 aspect ratios, the F7 gives you an impressive 16% bigger view. 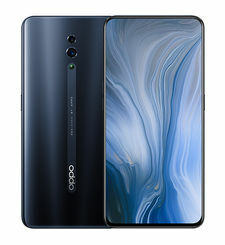 To Suit Your Personal Style The OPPO F7 ticks all the design boxes, with an elegant back cover that catches the eye with a subtle yet mesmerizing interplay of light and shadow from different angles. With a choice of bold fashionable colors, the F7 is also a genuine style accessory fit for any fashionista. Treat your F7 phone like a personal style signature, by choosing the color that best represents your individuality - shiny Solar Red, soothing Moonlight Silver, or unique Diamond Black. 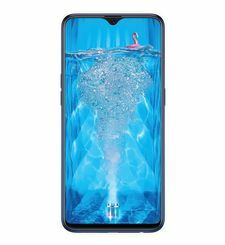 Faster, Smoother and Greater Storage OPPO F7’s performance is 80% higher than its predecessor. With a formidable 4GB RAM and 64GB ROM taking center stage, the F7 not only runs fast and smooth, but does so with significantly less power and a greater storage capacity so you can store a whole lot more on your device. Speedy Facial Unlock Your OPPO F7 phone knows you like no other, thanks to its advanced AI Recognition Technology using 128 recognition points to identify your unique face. All you need to do is look at the screen to unlock it securely, in a lightning-quick span. AI Beauty Technology 2.0 Capturing selfies with the F7 is like having a personal beauty artist at your fingertips. 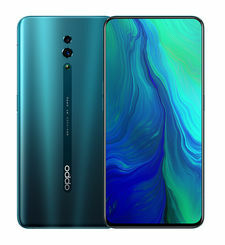 Features are first recognized and then beautified individually with OPPO’s improved facial optimization technology tapping on 296 positioning spots. Whether you are snapped with your other half or in a mixed group, the contrast between both sexes will stand out even more, where the men look more masculine and the ladies exude greater femininity. Show Off Your Style Bring out your whimsical side by personalizing your selfies, group shots and videos with anything AR that catches your fancy. Rabbit ears – why not? Fairy wings – definitely! Superhero powers – bring it on! Stay in vogue with irresistibly cute AR stickers that will make you the king or queen of likes on social media. Vibrant Photo in One Click This AI-powered scene recognition camera intelligently and accurately identifies 16 different scenes and objects you are shooting in real-time. Find the perfect balance of brightness, exposure, color and contrast in every single shot you capture – whether it is an exquisite piece of latte art or a spectacular sunrise. Let the brilliant F7 photography algorithms do the work. See the Bigger Picture Seeing the big picture – 16% more to be precise - takes on new meaning with the impressive 88% screen-to-body ratio of the F7. Whether you’re exterminating online enemies, admiring anime creations or taking in friendly texts, this borderless screen will work to your advantage. The Super Full Screen features 2280 x 1080 pixels with an astounding high color volume, which brings every scene to life. Bigger, clearer and more vivid images make for a realistic and immersive experience. 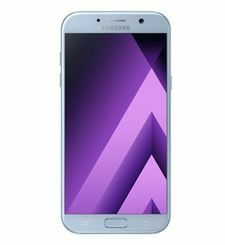 Immersive Experience on Your Phone Accompanying the bigger F7 screen is a series of vastly improved navigation shortcuts. 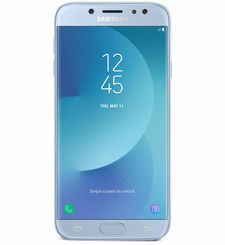 Swipe, flick, drag and tap – the whole F7 software universe will be on call with these simple gestures for an unbeatable true full screen experience. The new Full Screen Multitasking can hold app icons or notification bubbles, so you can still read and reply to messages without interrupting your games or videos, as they go app-in-app. CPU Optimization With an intelligent resource allocation mechanism, every task powered by the F7’s 4GB Octa-core and Dual-AI-core processor is working at peak efficiency. The app activation is now an impressive 30% faster, and the image processing level is an impressive 46% faster. Game acceleration has also risen significantly, so your phone runs faster and smoother without a glitch even when you are gaming online.